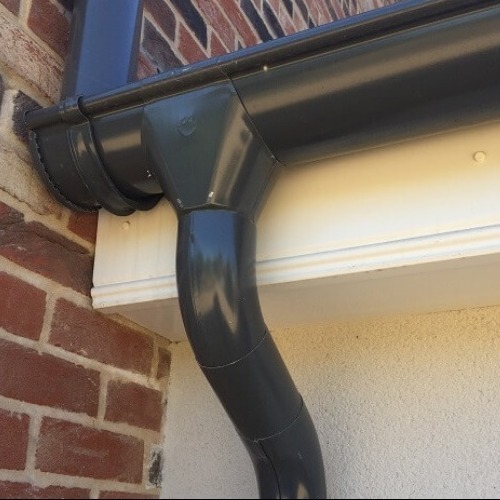 Our Metal Guttering portfolio comprises top European Galeco Steel Gutter in a range of sizes and colours, alongside traditional Cast Iron Guttering from the Hargreaves Foundry in Yorkshire. Steel is very much an on-trend material for gutters, particularly our galvanised, graphite and black options. Cast Iron in contrast is timeless - it has been installed on UK properties for over 150 years. At Professional Building Supplies we make it a rule to only deal with top quality manufacturers. Our Steel system is manufactured from the best Scandanavian Steel by Galeco, one of Europe's largest steel gutter suppliers. Our steel gutters come in a range of size and colour options. 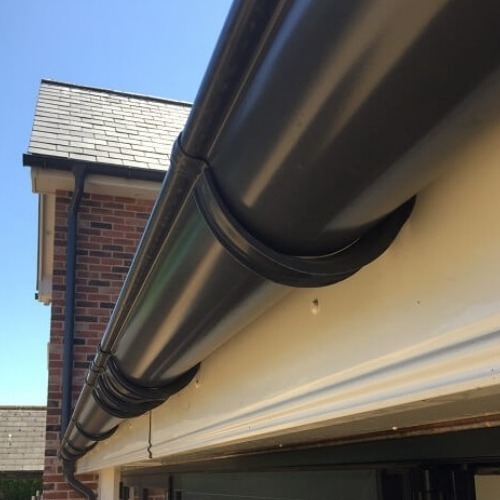 Our Cast Iron gutters are supplied by Hargreaves Foundries, a Yorkshire based manufacturer who have been pouring cast iron mouldings since the 19th Century. Cast Iron also comes in a very wide range of colours and designs and it is even available as primed option for painting in a colour of your own choice. For more details on each range please select any category and read on. 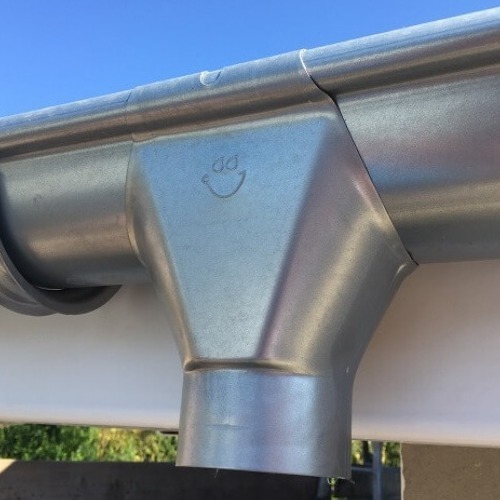 Want some advice on how to install your metal gutters, or interested in finding out more about our steel and cast iron product ranges, take a look at our guides & tips.